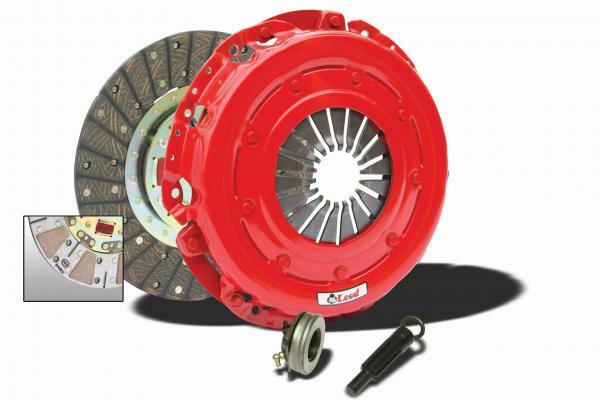 McLeod Clutches is a leading high performance street clutch manufacturer. 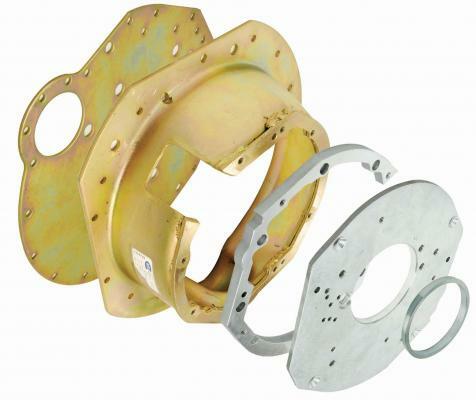 Also, they manufacture other driveline products like throw out bearings, pressure plates, flywheels, bell housings, and more. 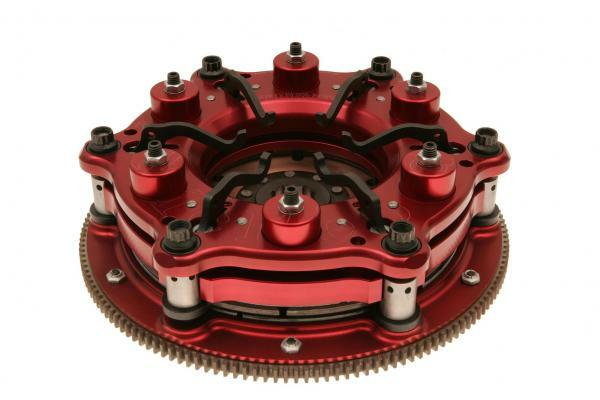 Supplier to Mopar Performance, Ford Motor Co., Roush and Saleen. 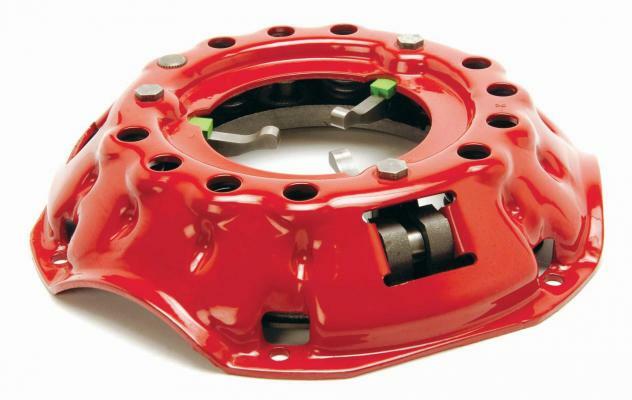 We are both a dealer and installer for McLeod Clutches.